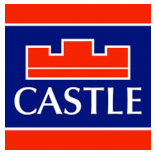 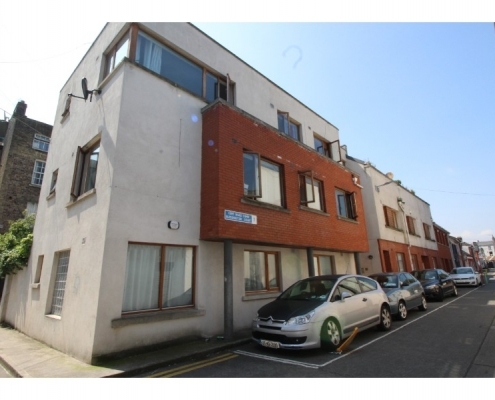 Castle Estate Agents are delighted to present Apartment No 4a Blessington Court, Blessington Street. 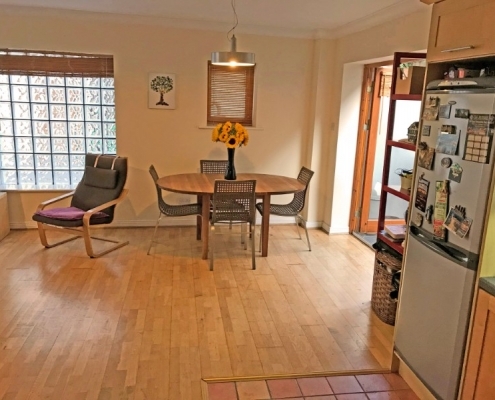 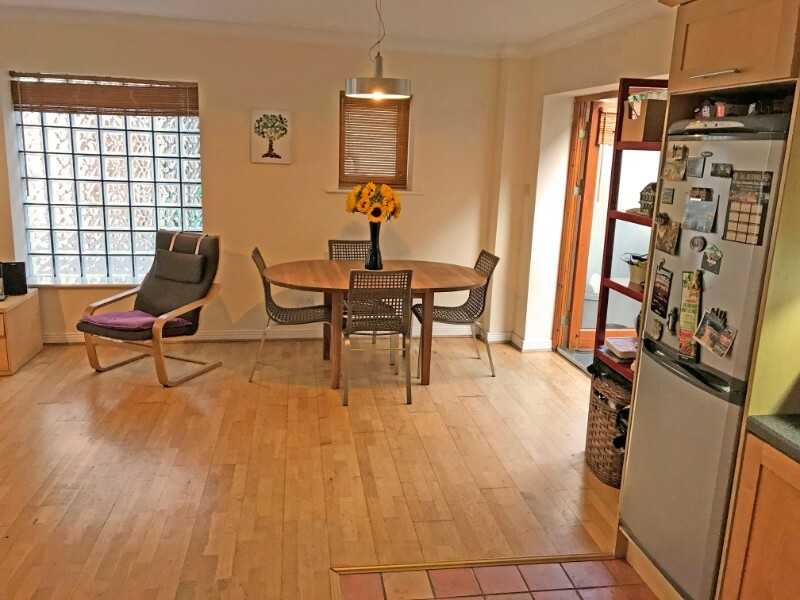 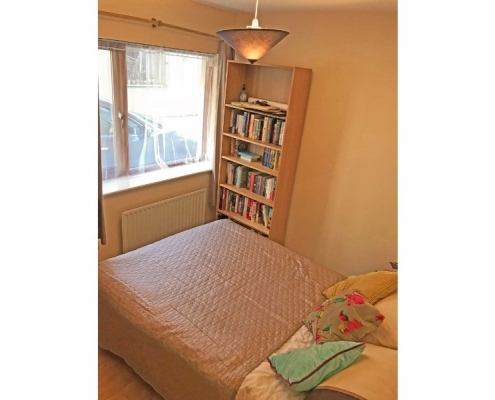 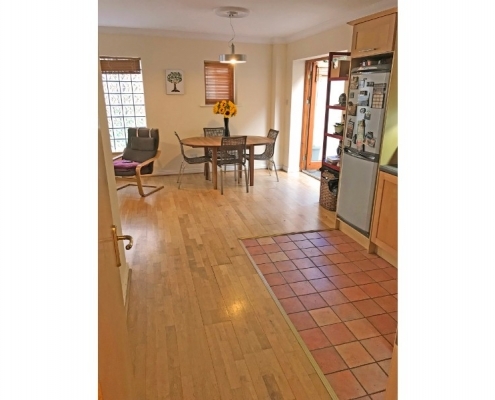 This two bed apartment comes to the market in very good order throughout. 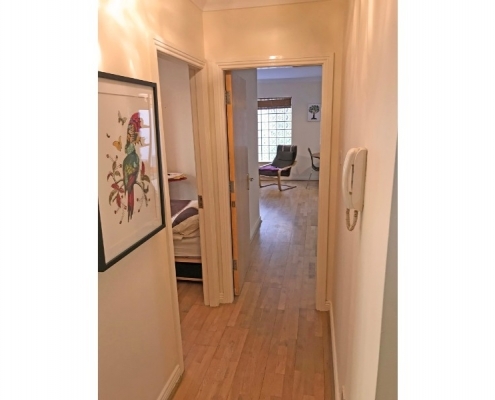 The property briefly comprises two well proportioned bedrooms and a large living/dining room with kitchen, and a bathroom off the hallway. 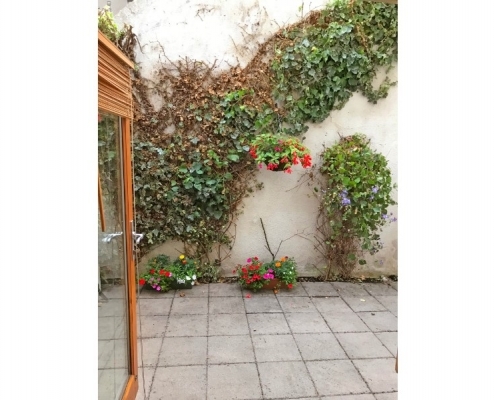 To the rear is a small private courtyard. 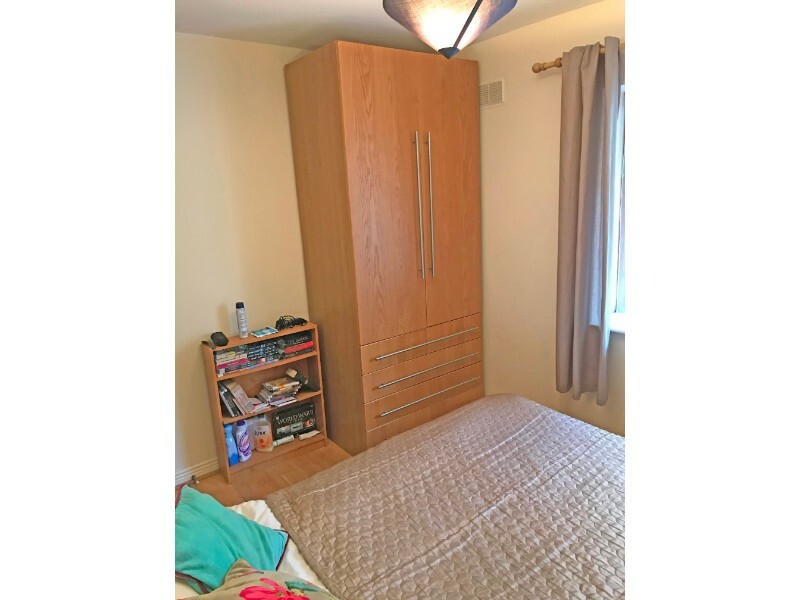 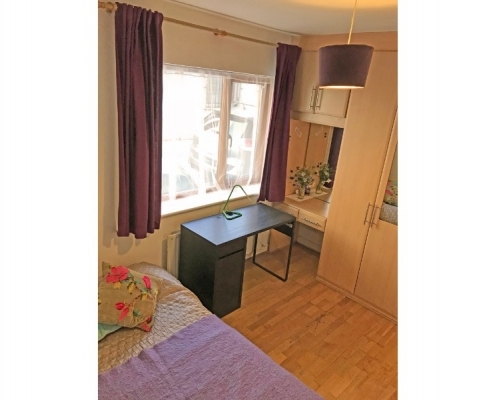 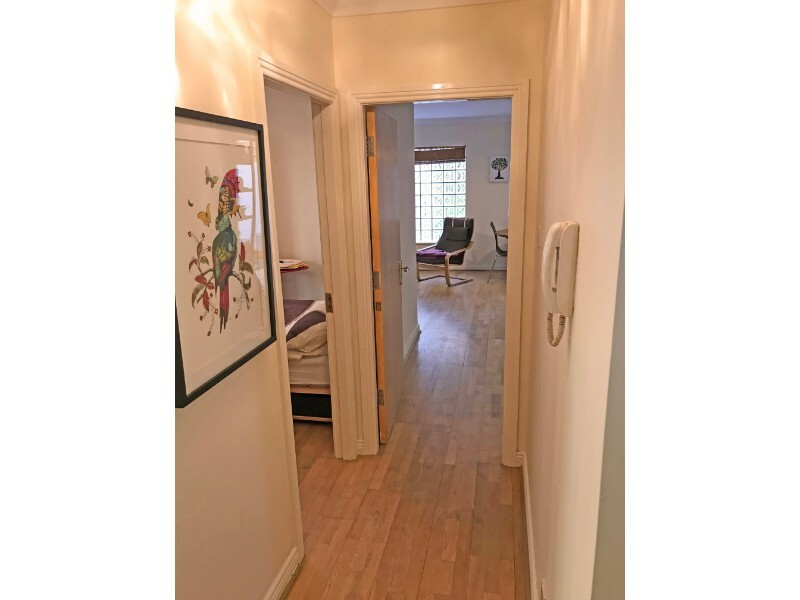 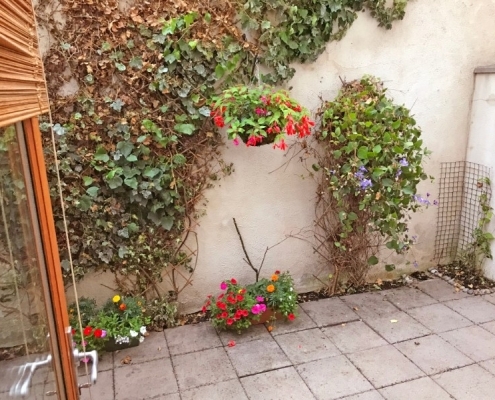 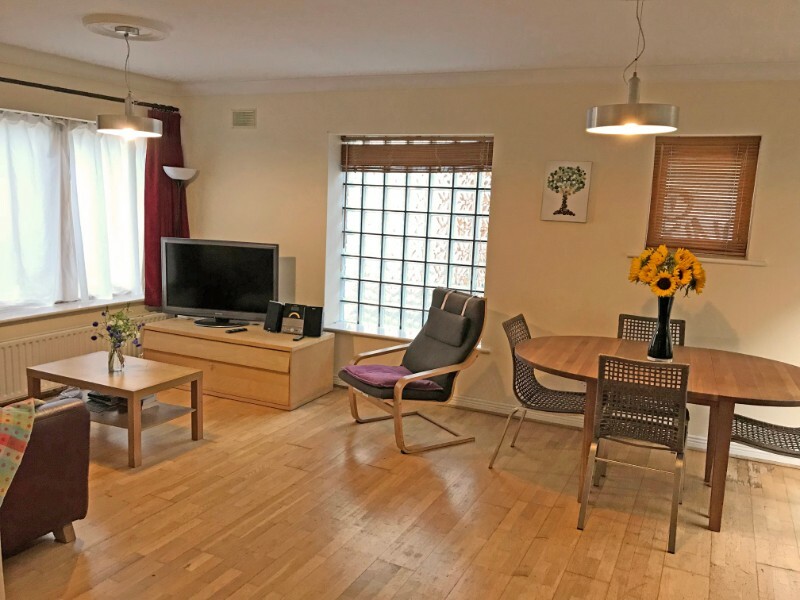 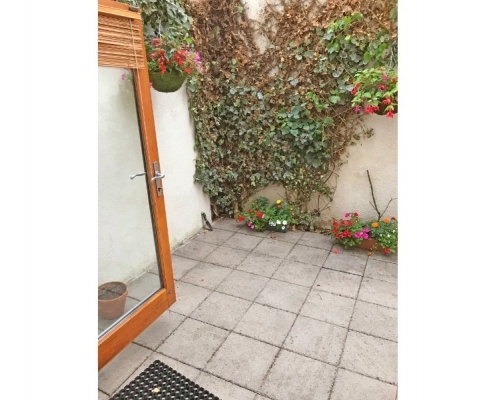 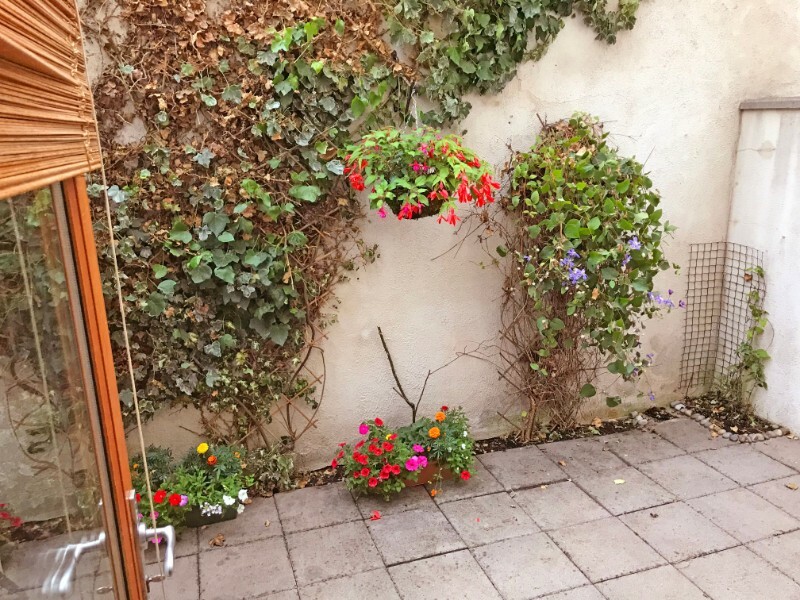 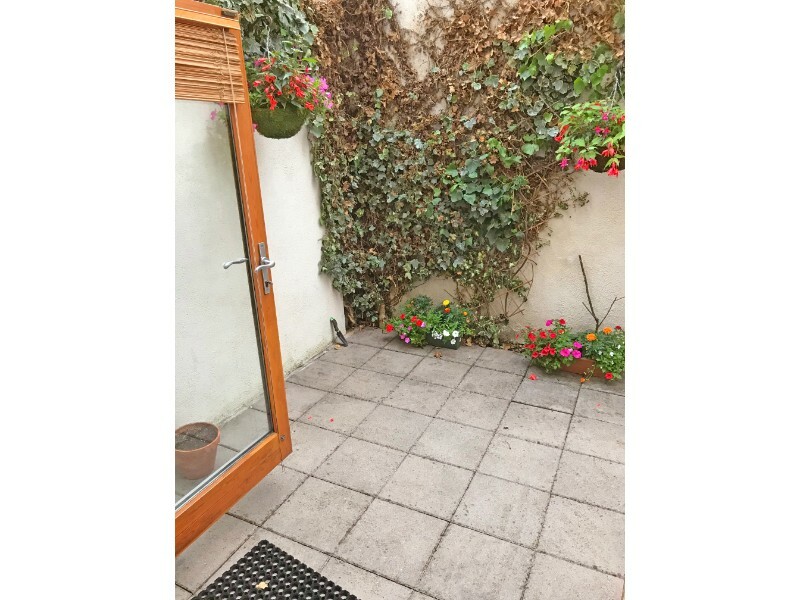 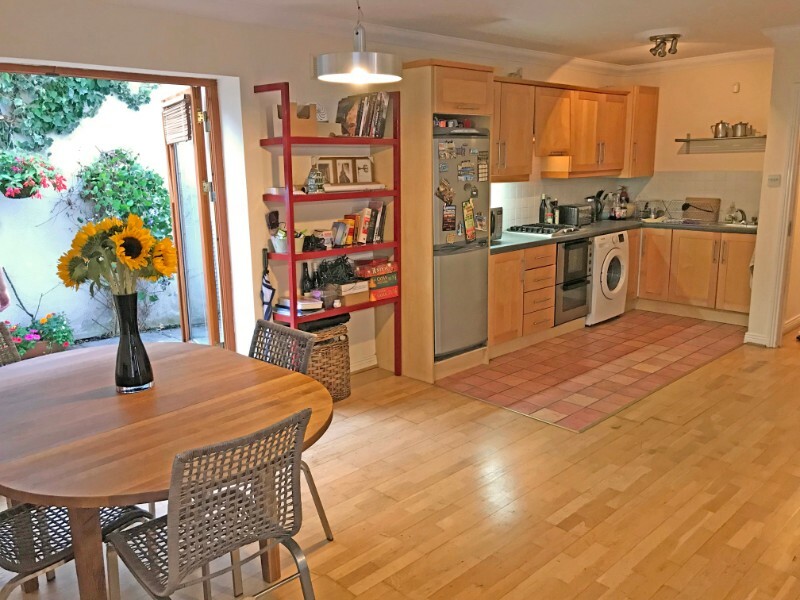 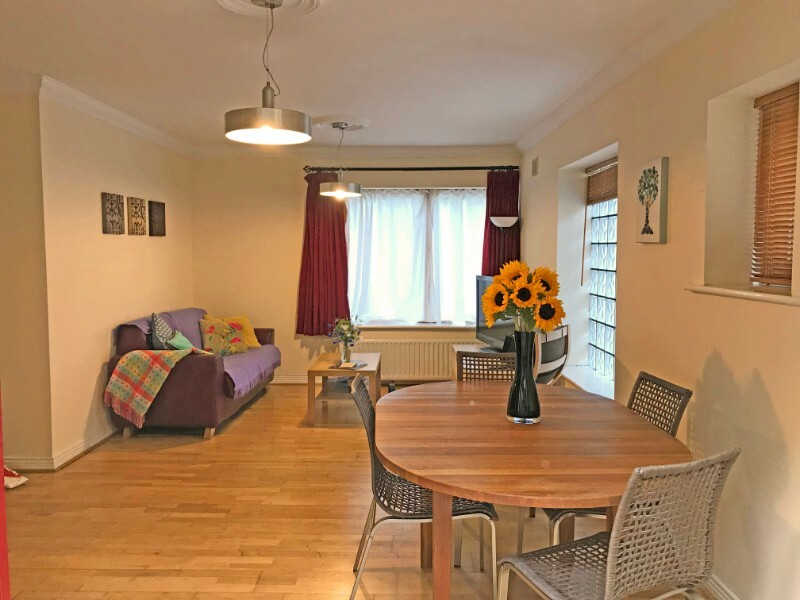 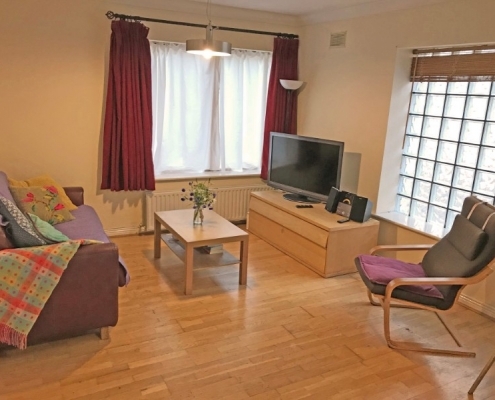 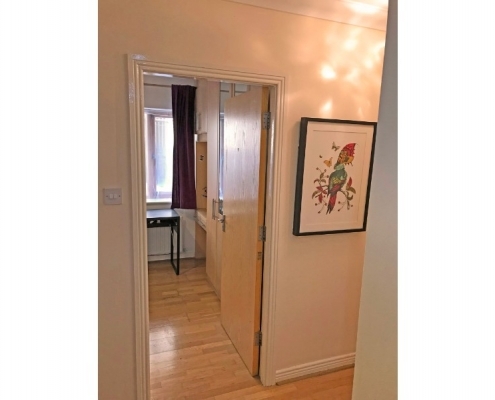 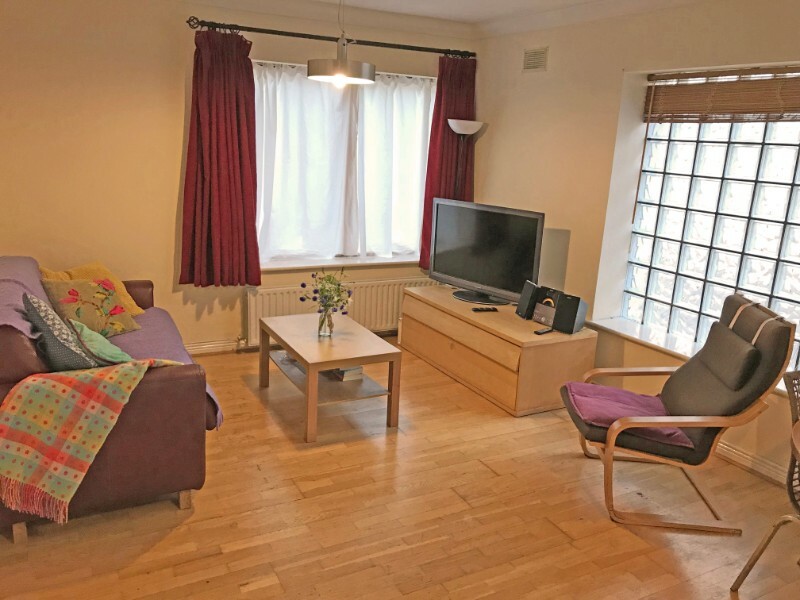 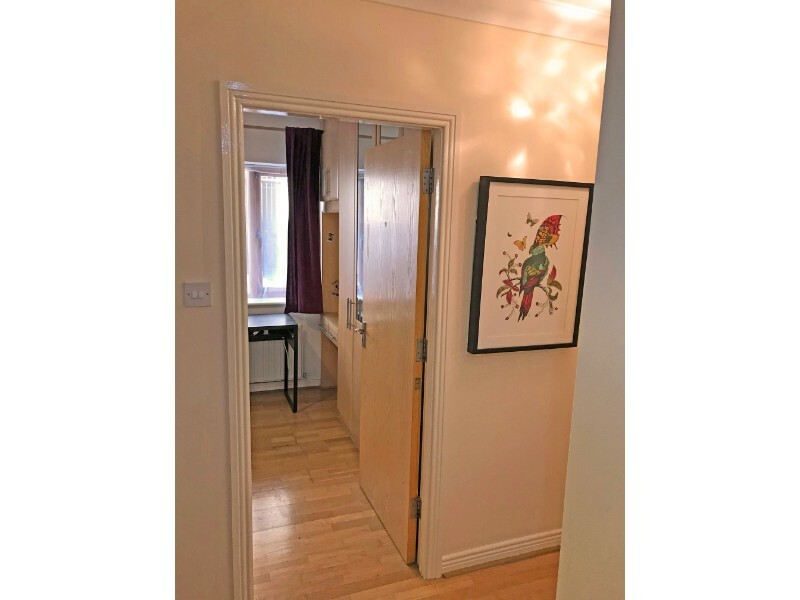 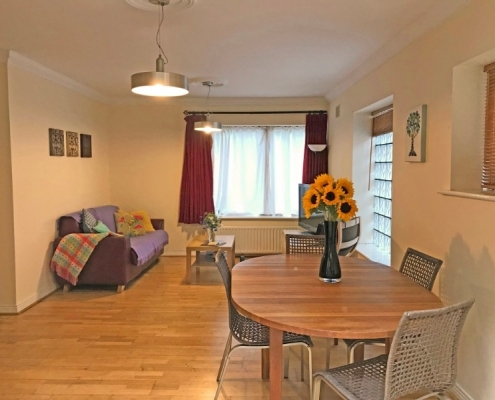 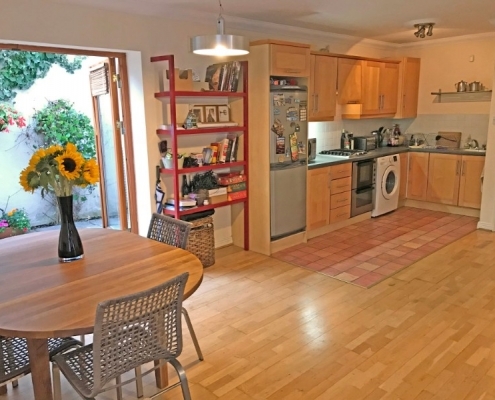 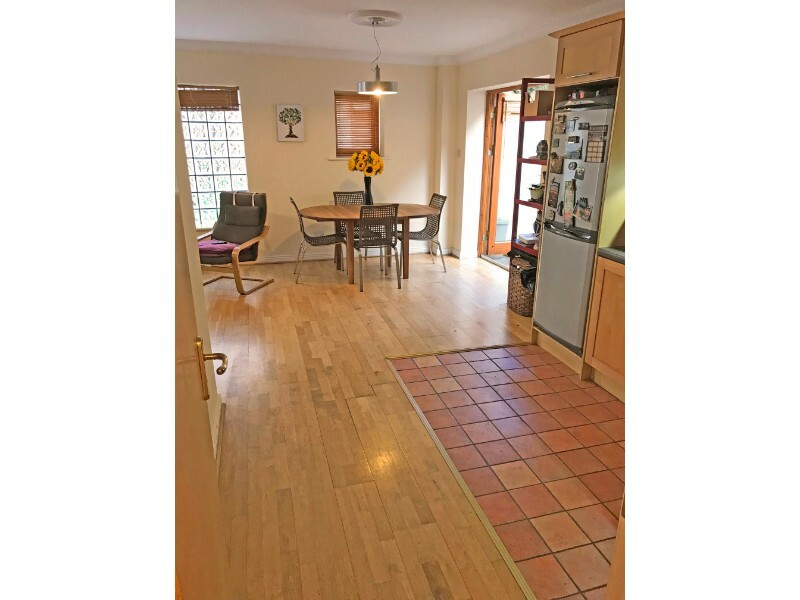 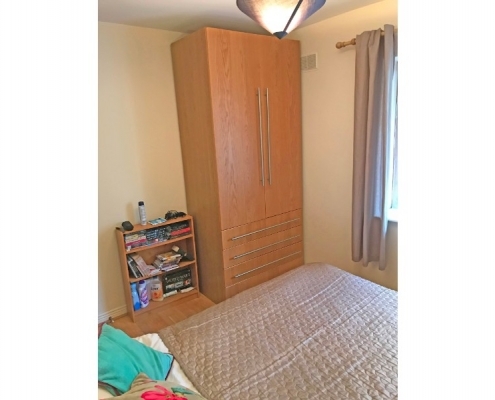 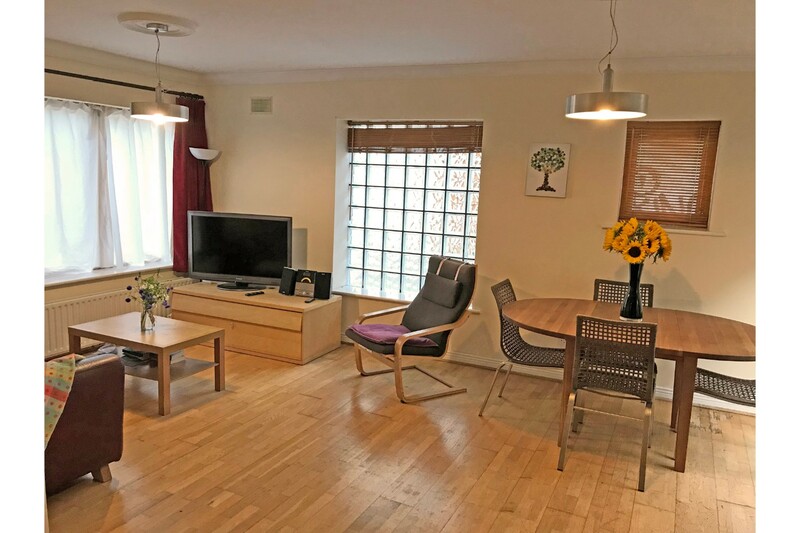 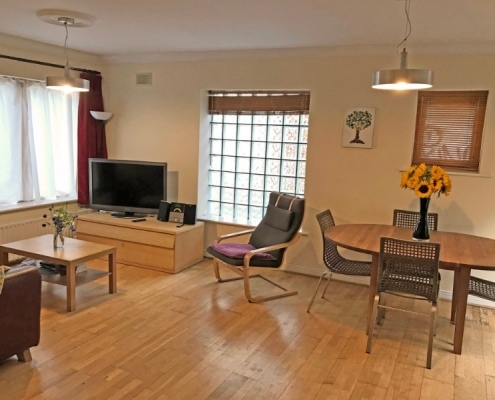 Constructed in 2002, 4 Blessington Court is a small development of three self-contained units in the heart of Dublin City and is within walking distance of a host of local amenities including the IFSC, Mater Hospital and the Henry Street shopping district. 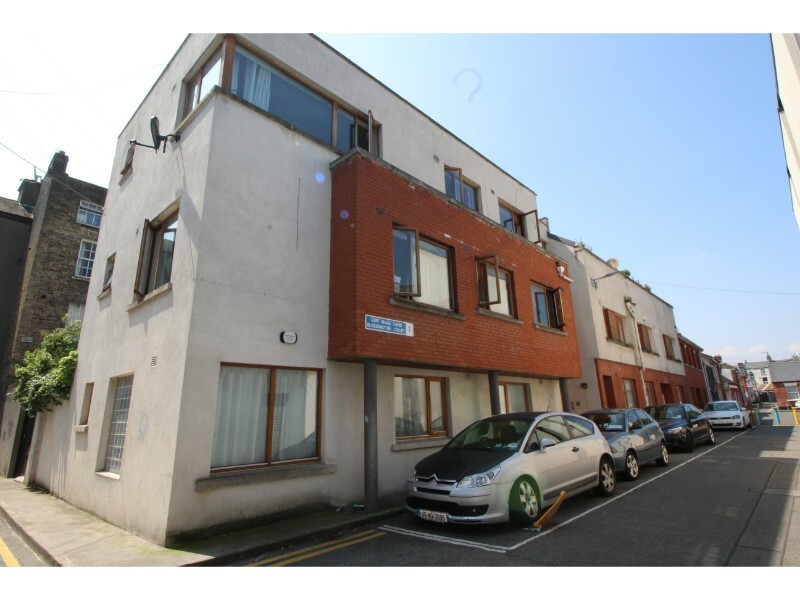 A number of Dublin Bus routes are on your doorstep as well as the recently extended LUAS Green Line.